A synthetic detergent is any synthetic substancethat is an effective cleanser and functions equally well as a surface-active agent in hard or soft water. 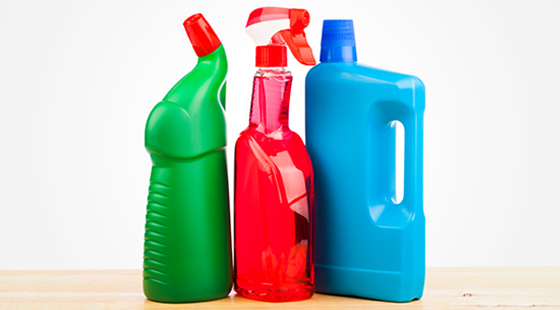 It contains one or more surfactants and because of their chemical makeup, the surfactants used in detergents can be engineered to perform well under a variety of conditions. Such surfactants are less sensitive to the hardness minerals in water and most will not form a film. • Fuel additives to prevent fouling. • Soapless cleansers used in an array of products.